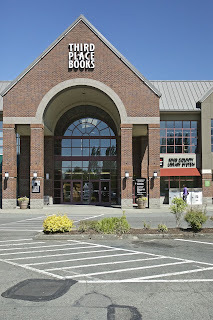 Town Center is going to be fan central this week with a line up which includes four best selling, beloved authors. It won't be quite as crowded as when they booked Hillary Clinton and the signing line extended to the street, but it might get close. Harlan Coben, J.A. 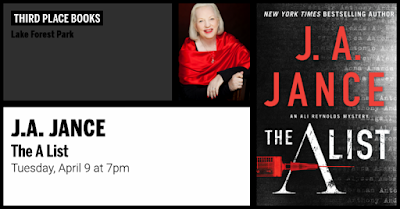 Jance, Dave Berry, Mary Daheim. See our previous articles by clicking the link on the author's name. 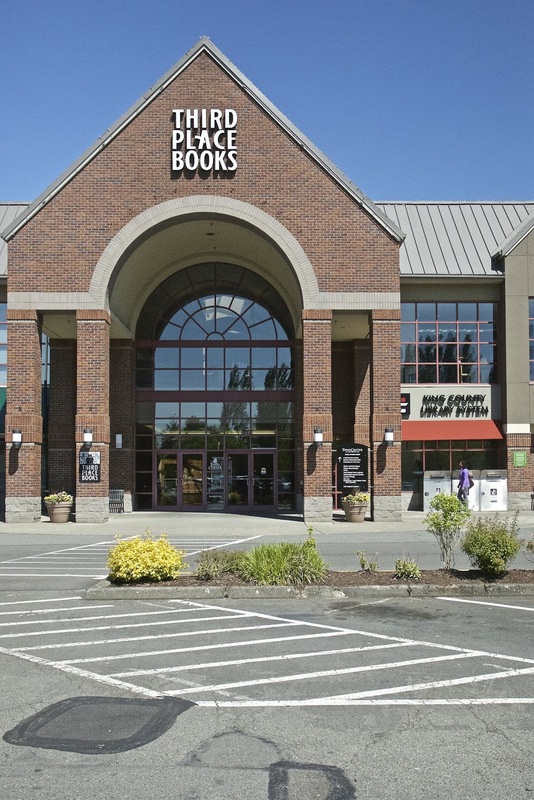 Coben and Berry are ticketed events - and you get tickets by buying their book from Third Place Books. Sorry - audio books don't count; neither do copies purchased elsewhere. If you don't plan to get your copy autographed, there's no charge to attend the event. Simon, a successful Wall Street wealth manager, is watching a young woman – a homeless panhandler – play guitar and beg for spare change. It’s his daughter, who has been missing for 6 months. He approaches her and begs her to come home. And she runs. As he searches for his daughter, Simon is plunged into a dark and dangerous world of crime and murder he never knew existed. 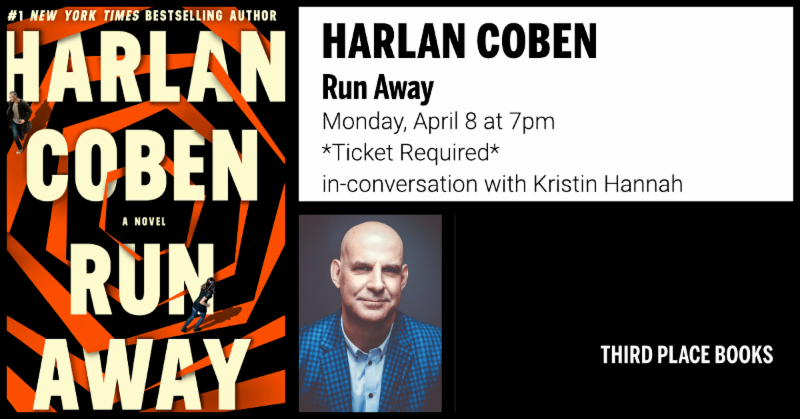 With over 70 million books in print worldwide, Harlan Coben is the perennial # 1 New York Times bestselling author of thirty novels including Fool Me Once, Tell No One, and Don’t Let Go. Tickets are required. Receive two tickets with each purchase of Run Away. Tickets are available at thirdplacebooks.com. More than ten years after the abrupt end of her high-profile broadcasting career, Ali Reynolds has made a good life for herself in her hometown of Sedona, Arizona. But the death of an old friend brings Ali back to the last story she ever reported: a feel-good human interest piece which quickly spiraled into a scandal that landed a prestigious local doctor in prison for murder. In this gripping suspense novel from the New York Times bestselling author praised for her "inimitable, take-no-prisoners style,” Ali and her team race against the clock to stop a ruthless killer—before her own name is crossed out for good. 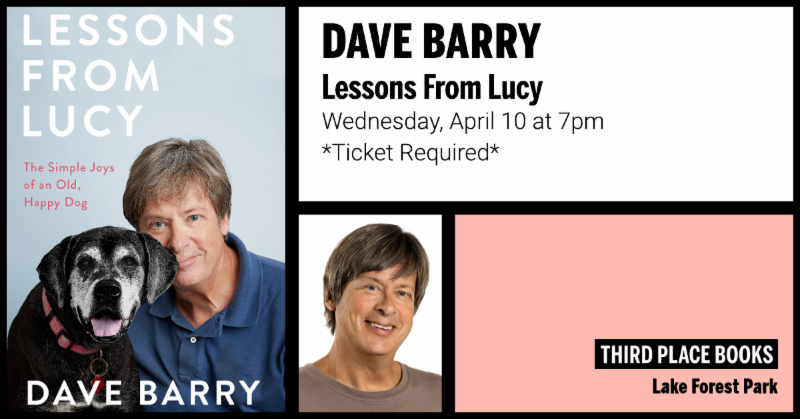 Faced with the obstacles and challenges of life after middle age, Pulitzer-Prize-Winning columnist Dave Barry turns to his best dog, Lucy, to learn how to live his best life. From “Make New Friends” (an unfortunate fail when he can’t overcome his dislike for mankind) to “Don’t Stop Having Fun” (validating his longtime membership in a marching unit that performs in parades—and even Obama’s inauguration), Dave navigates his later years with good humor and grace. 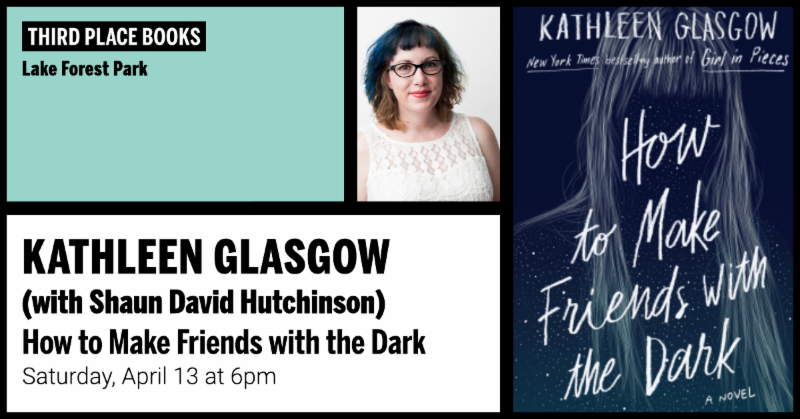 The lessons are drawn from Dave’s routine humiliations and stream-of-consciousness accounts of the absurdities of daily life, which will leave you heaving with laughter and recognition. Tickets are required. 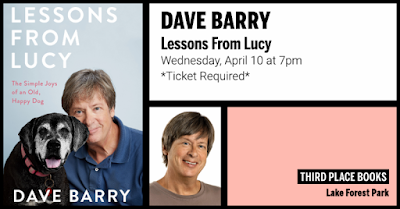 Receive two tickets with each purchase of Lessons from Lucy. 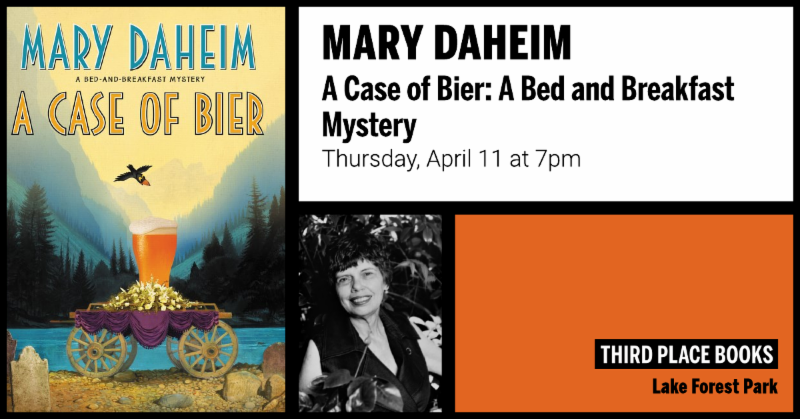 Tickets are available at thirdplacebooks.com. Vacations can be murder. No one knows that better than Judith McMonigle Flynn, owner of Seattle's Hillside Manor B&B. Join Judith, and her cousin Renie, on a madcap jaunt into the Canadian Rockies in the 31st Bed-and-Breakfast Mystery! 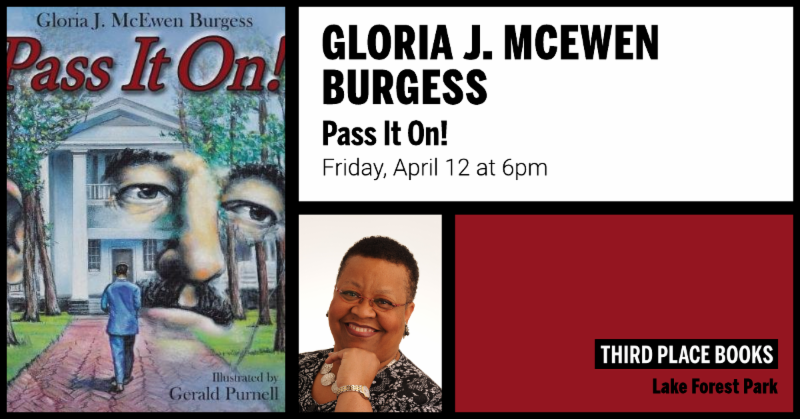 Award-winning author Gloria J. McEwen Burgess tells the amazing story of her father and his relationship with writer William Faulkner, who generously paid for him to go to college. Pass It On! Illustrates the importance of learning, education, and staying true to dreams and goals. The 150th season of professional baseball is upon us! 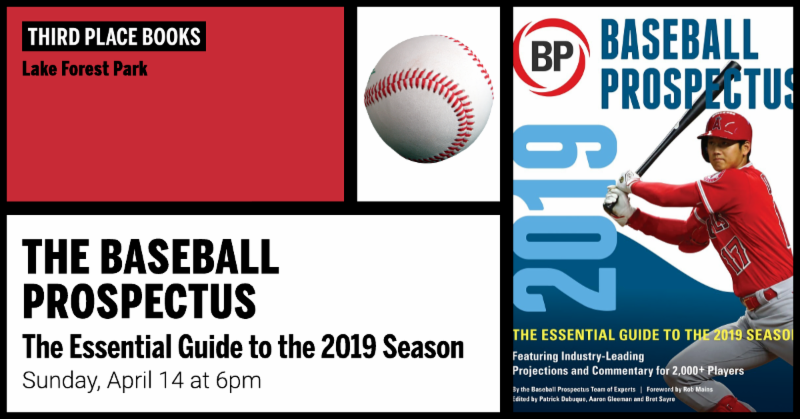 Join contributors to the 2019 Baseball Prospectus for a fun and informative evening of facts and stats about the 2019 season!